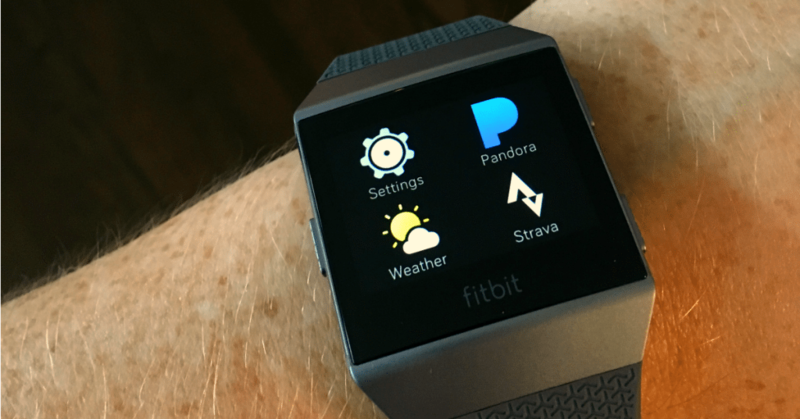 Fitbit recently released a new Superwatch called the Fitbit Ionic. 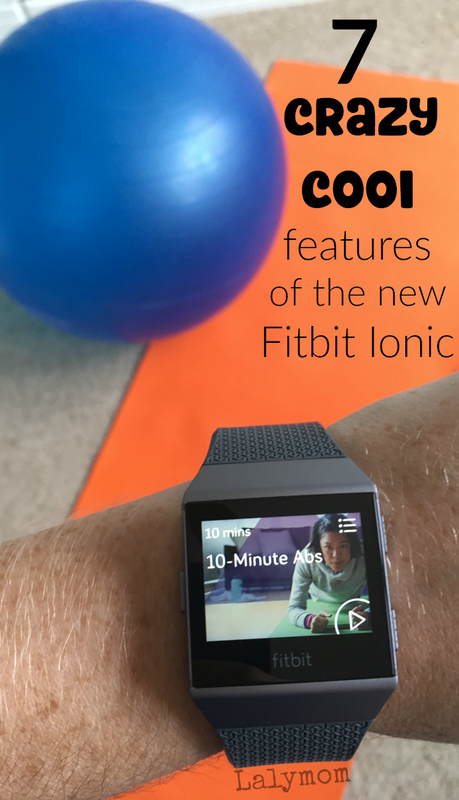 Today I am going to share some of the crazy cool features of the Fitbit Ionic and why I am in love with mine. I'm adding in some affiliate links for easy research and shopping. 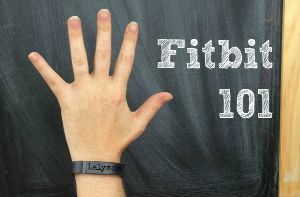 I'm not sure if you've been here before reading about Fitbit Hacks, the #1 Fitbit Weight Loss Mistake or maybe about how MOST Fitbits are not Waterproof, but if you are new here….welcome! Nice to meet you! 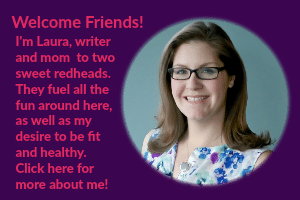 I'm Laura and you could probably call me a Fitbit Fanatic. I love how I have been able to use my fitbit to live a more active lifestyle. 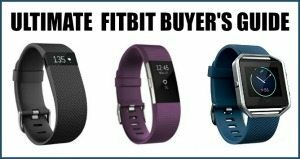 Do you NEED a fitbit to be active? No but for me it encouraged me to inject more movement into my days, which would otherwise be pretty sedentary. I have tried a few Fitbits over the years- all in the name of research, ahem. Each model has had its pros and cons. I loved the Flex when I already had a watch and didn't need something with a watch face. As a bonus the Fitbit Flex 2 is one of the only waterproof models. When I ditched my watch I liked the Fitbit Charge 2 over the Alta, mainly due to a personal preference for the way info is displayed on the Charge 2 versus the Alta. But someone looking for a thinner, more fashionable model might prefer Alta. I wore the Charge 2 for the longest and it was my favorite, with the heart rate tracking, text and call alerts and other cool features. Testing out the brand new Fitbit Ionic, I was a little skeptical. I wasn't sure if I'd like something larger than the Charge 2 and I didn't know if I would like having another “screen” in my life, leading to distraction. I have to say, though, the crazy cool advanced features sure won me over quickly. First and foremost. Anyone looking for a way to run while listening to music and tracking your route WITHOUT carrying a phone. Just. Stop what you are doing and just buy one of these. They're right here on Amazon. You're welcome. EDIT: I was just doing some research and looks like Apple Watch Series 2 also allows has all these features, and it is also now swimproof (which previous Apple Watches were not). If you want a waterproof watch/tracker that allows you to respond to email and a host of other smart phone stuff, right on your wrist check those out. In my personal case, I remember when LalyDad has a smart watch with emails on his watch and that is more distraction than I want. Texts and phone notifications is plenty for me. But if it something you are looking for def give the Apple Watch 2 a look. Music Without Phone – Using your PC or Mac, you can load 300+ songs onto your Fitbit Ionic, then using a pair of bluetooth head phones you are out the door, listening to your jam, SANS PHONE. Fitbit is releasing their own bluetooth sport headphones, which look pretty darn slick, but these are also popular. You can also add songs from Pandora if you have a paid subscription. Built in GPS – This is a slightly weird one. Although Fitbit Ionic does track your route via GPS without your phone, you won't see the route on the watch. It tracks all the details and then you sync and can see it on your computer, on your phone or via Strava if you use it. Swim it up- This baby is WATERPROOF! I have learned through my years of writing about Fibits that just about everyone assumes they are waterproof. Newsflash: MOST Fitbits are NOT Waterproof. The fact is, only two models are actually waterproof. Fitbit Ionic and Fitbit Flex 2. 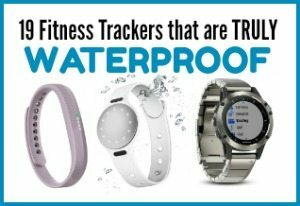 If you want to have other models waterproofed, you need to buy Fitbits that have been waterproofed by a third party company. Ionic can also count your laps in the pool, a feature that I love. Fitbit Pay – Link your Visa, MasterCard, or American Express card to enable this touchless pay feature. For security there is a pin number you need to use so that if your kid grabs your Fitbit they can't go crazy at Toys R Us without your knowledge. 😉 I know other watches have this smart pay feature but not too many of them are also waterproof, or offer the other specific Fitbit group of features. 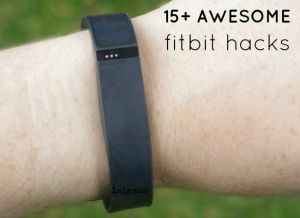 Built In Workouts – Fitbit Coach is Fitbit's guided workout service. Right now you can use this premium service with your fitbit phone app, while the Fitbit Ionic only has three built in workouts. 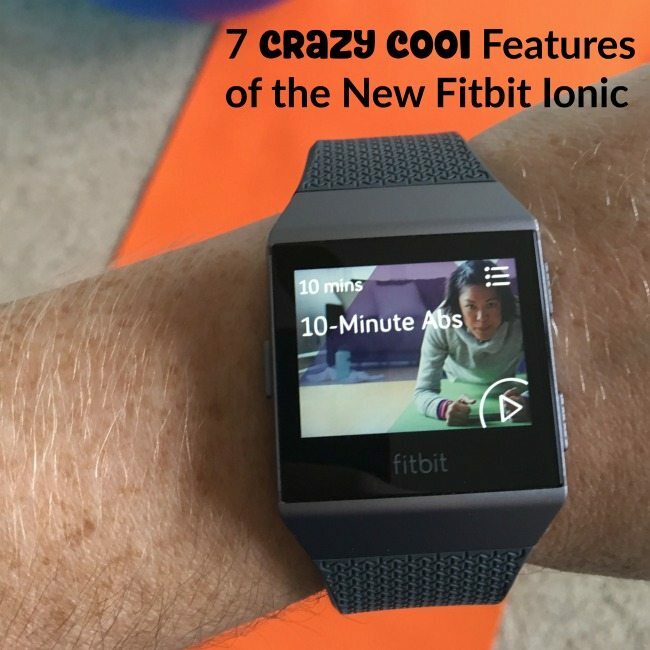 Fitbit Inc is quoted saying that in early 2018 Ionic users will have access to the Audio Coaching options of Fitbit Coach without using the phone app. I tried a couple of the built-in workouts this week and really liked the interface. The built in ones do not have audio coaching but instead have little GIF-looking animated photos to show you each movement, then Ionic vibrates to let you know when to start and stop each set. The Fitbit Coach service already includes other features including recommended workouts, which are suggested based on the previous day's activity, as well as Fitbit Radio to provide workout soundtracks. I can't wait to use it on my Ionic! Guided Breathing Exercises – If you have read any of the recent research out there, stress reduction and mindfulness can be key to maintaining a healthy weight or even losing weight. Similar to Fitbit Blaze and Charge 2, the Ionic has a built in guided breathing app that help you do 2 or 5 minutes of guided breathing. Take advantage of those few moments before work during your commute, or while you're in the pick up line at school. Add Popular Apps – Weather, Starbucks, Pandora and Strava are 4 of the main apps supported to far but more will be added in the future, including Adidas All Day, Flipboard and Nest. Accessories – This has become automatic for new Fitbit models, but similar to Alta and Charge 2, Ionic has the ability to change bands. There are already a ton of accessories available for Ionic and I'm sure we will continue to see more, since Ionic is already a Bestseller on Amazon within days of its release. Check Prices for the Fitbit Ionic and read more glowing reviews on Amazon. Okay so which features of the Fitbit Ionic are you looking forward to the most? Or if you already have an Ionic, which feature do you love the most?! God you’re good Laura, I knew nothing about Fitbits and your review on Ionic has told me everything I wanted to know in a simple concise manner. Thank you. Haha, well I’m glad to hear it, good luck! 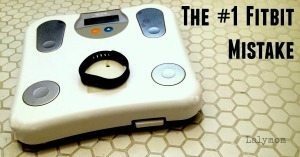 I wanted to get a fitness tracker for my husband, who due to a fairy recently diagnosed lung disease has had to change his lifestyle and develop a new workout program. I bought him a Swimsense Live for father’s day thinking that this would be a great tool for tracking his lap swimming and would also function as an every day fitness tracker for things like walking and sleeping. When he read the start up instructions, he discoved that, after use for swimming, he was to take it off, dry it well. and store it in a dry space. Since he wants to use it for full day tracking, this will not work. Ths is not what he needs and will be sent back to amazon. What fitness tracker would you recommend? Is the Ionic the choice, or one of the others you reviewed? Sent an email with some guidance, I hope it helps!